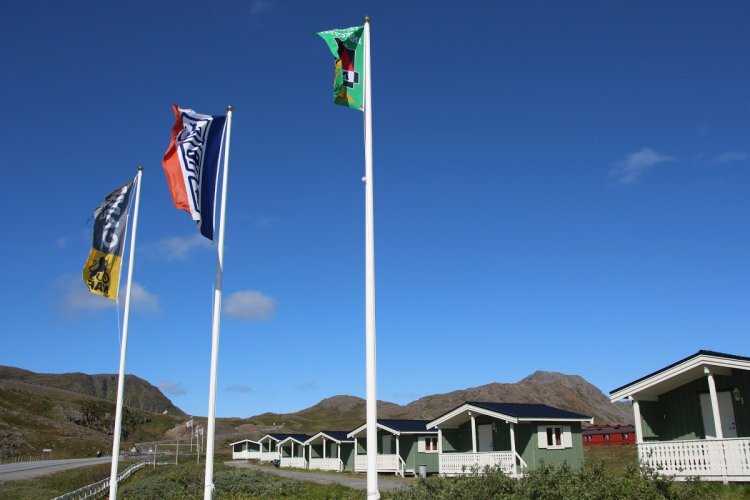 Welcome to exciting days with us in the middle of a nature experience at 71 ° North. 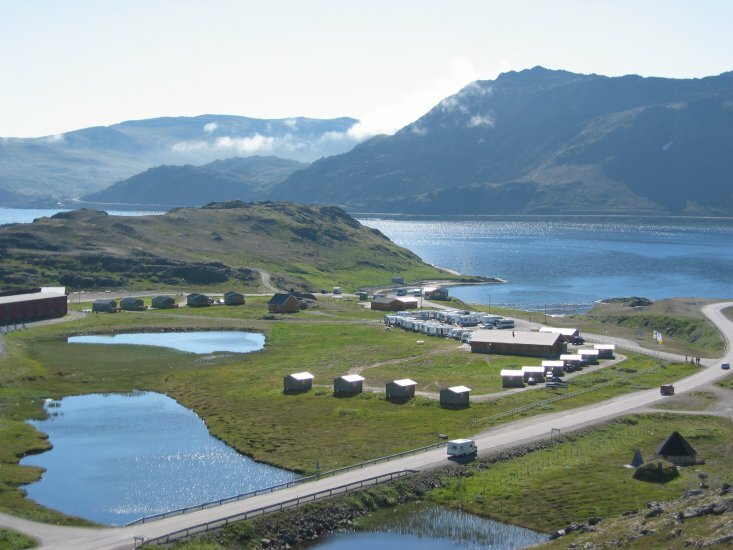 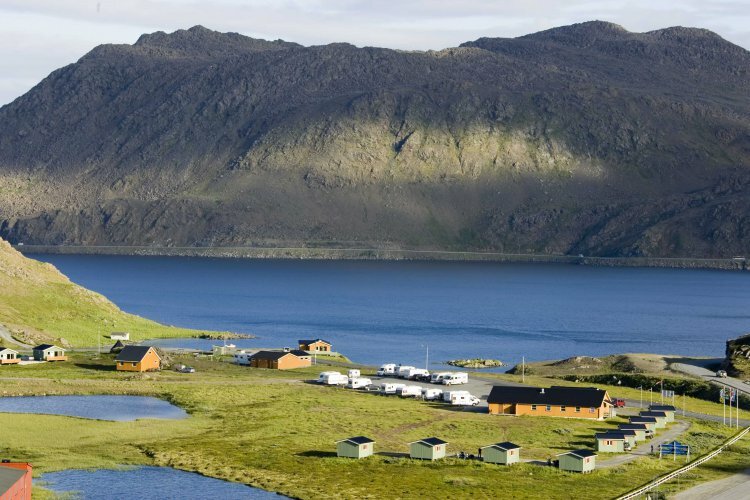 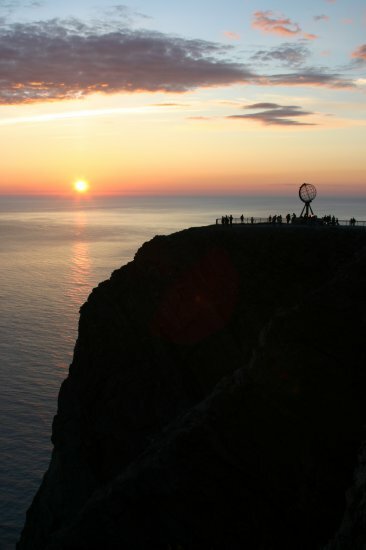 The North Cape region is full of exciting experiences for the whole family. 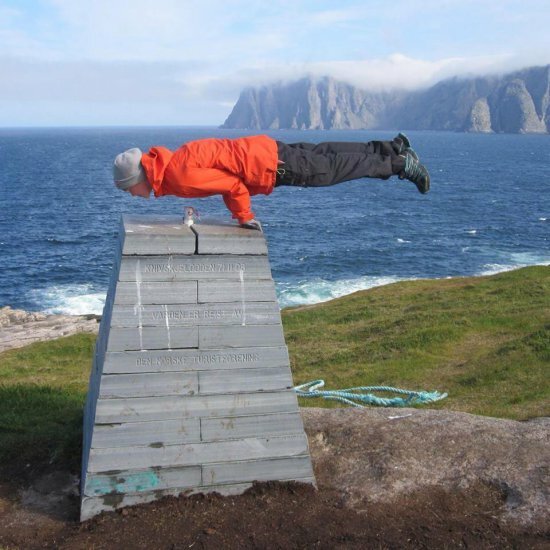 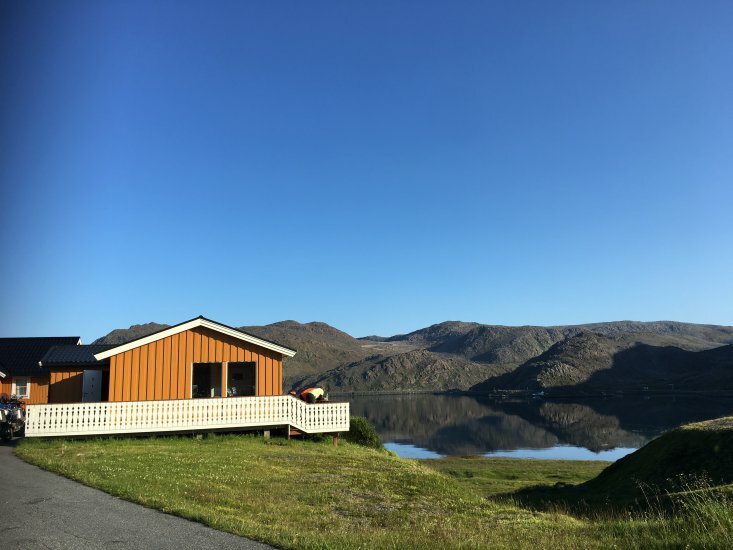 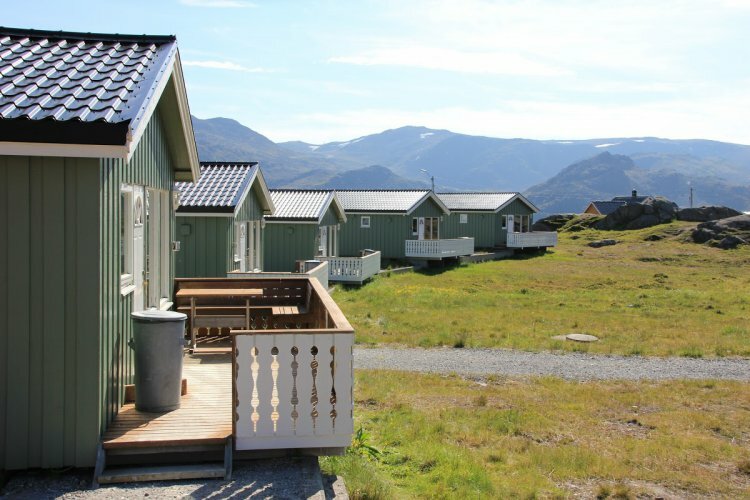 Here you can experience midnight sun and northern lights, king crabs and puffins, and not least the North Cape mountain and the hike to the absolutely northernmost point of Europe; Knivskjelodden. 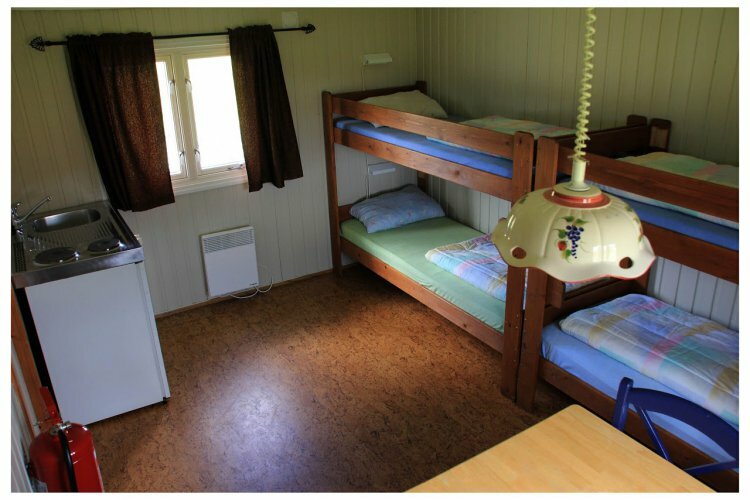 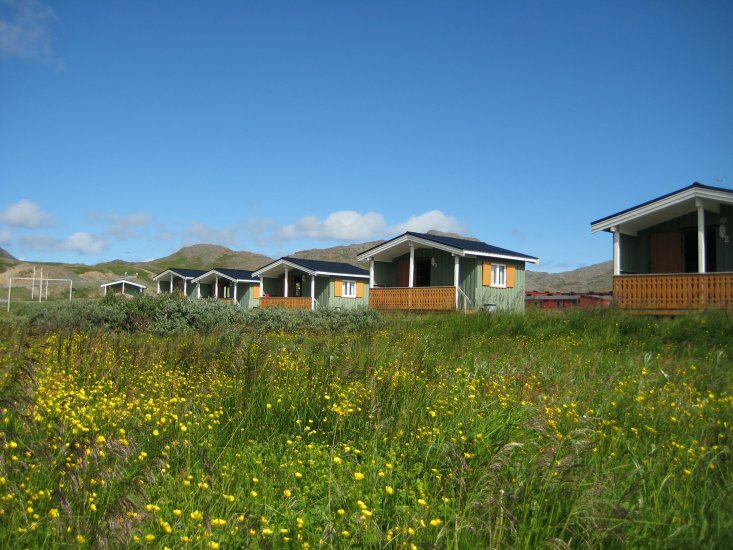 We give you the best local tips, have free WIFI, modern sanitaryhouses, guestkitchen, laundry and sauna for our guests. 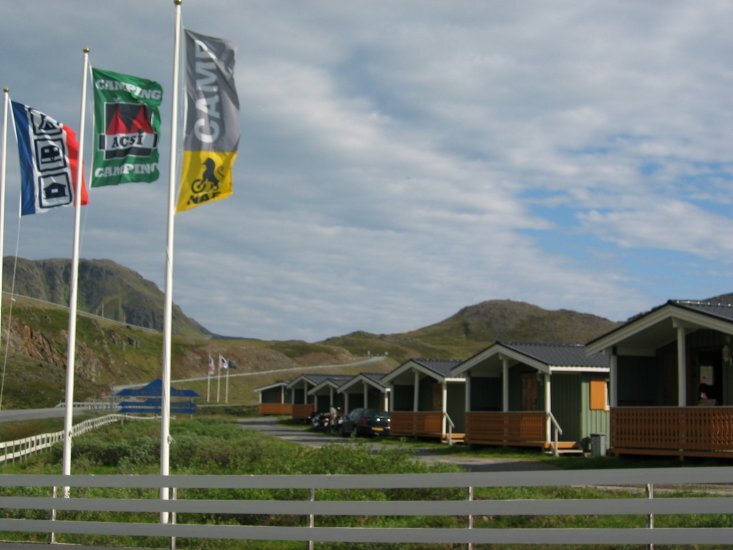 We are open from 1th of May to 30th of September.